The car park used to be prone to waterlogging owing to poor drainage, but no more. The soakaway pit under the centre of the car park is working splendidly and the re-graded car park ensures surface water drains into the pit. 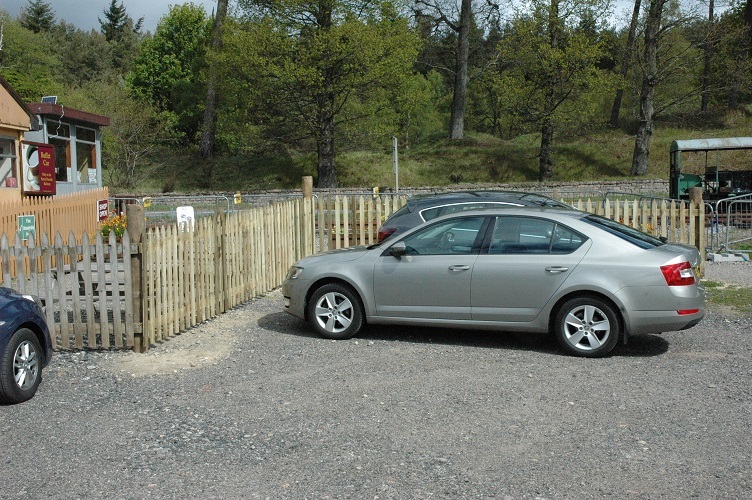 The fence and gates separating the car park from the station buildings and platform match the style of the platform fencing, but have been left with a natural finish. 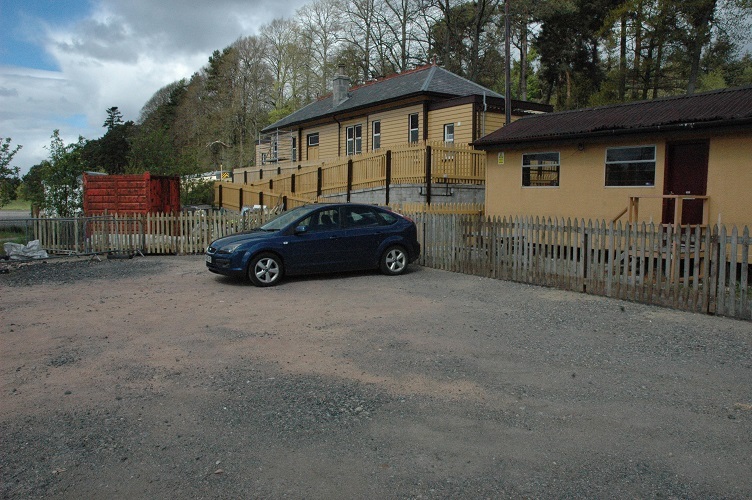 Another enhancement is the paved ramp to the rear of the station building which provides wheeled access to the platform at a shallower gradient than the platform end ramp. 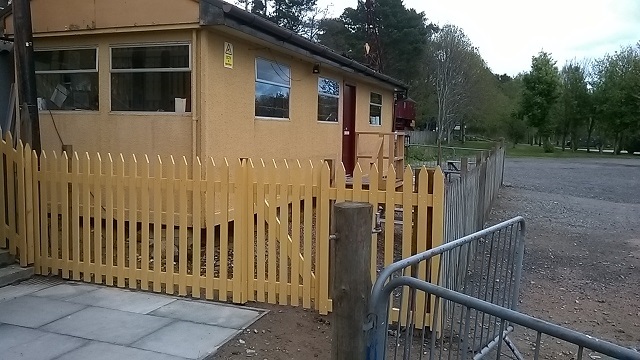 Photographs of the completed works are to follow. © 2019 RDRPS. 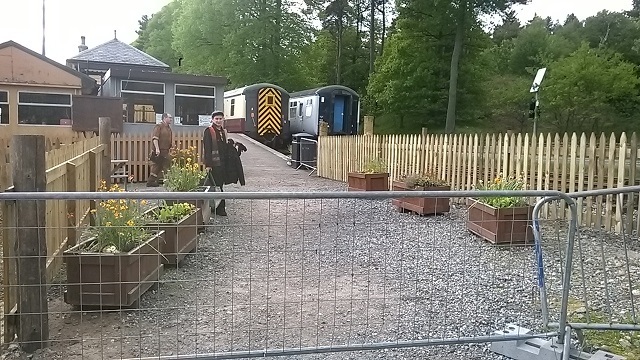 The Royal Deeside Railway Preservation Society is a registered charity in Scotland (SC027686).